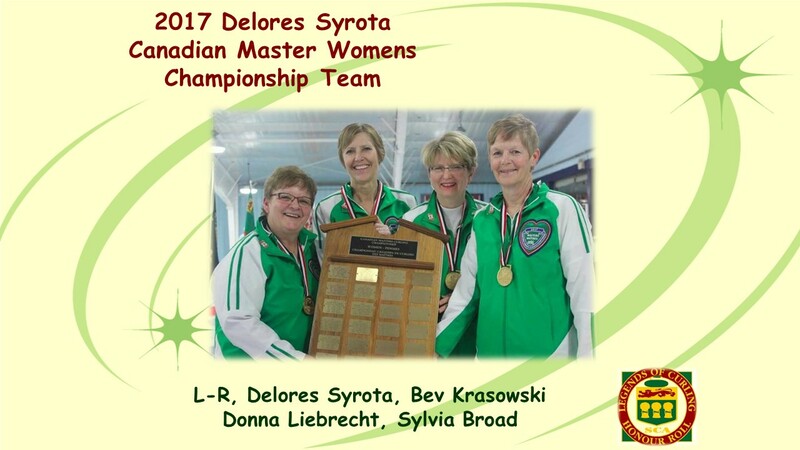 The Delores Syrota Team, of the Wadena Curling Club, defeated Ontario 11 – 1 to win the 2017 Canadian Master Womens Curling Championship held in Guelph, ON April 2 – 9, 2017. 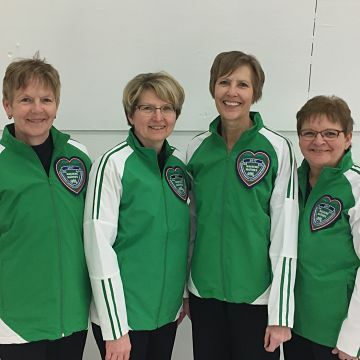 Curling with Skip, Delores Syrota were Bev Krasowski (third), Donna Liebrecht (second) and Sylvia Broad (lead). In the gold medal game, Saskatchewan came out right at the gate with two points in the first end and never looked back with steals in the second, third, and fourth ends to build an insurmountable 9-0 lead at the break. Showing some true grit, Ontario came back and scored in the fifth but it was not enough as Saskatchewan went on to win the game in the sixth end and take home the Gold Medal.